I saw this idea on Pinterest and loved it. 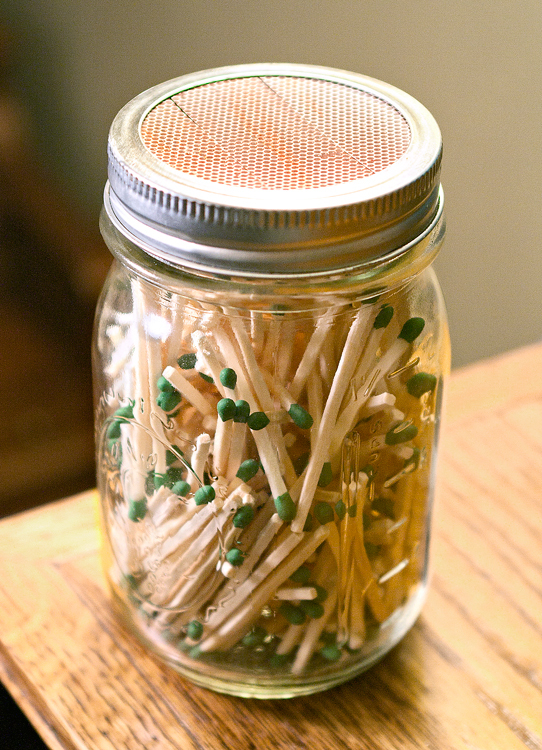 It is waterproof and just an interesting way to store your matches. The one on Pinterest used sandpaper for the top but that did not work for me. I cut the strike pad off the original box and glued them together for my lid. That is such a cool idea! To link up, click on your title for this post. Copy that url. Go to http://randomthoughtsfromamomsperspective.blogspot.com/2011/11/project-pinterest-gum-advent-calendar.html and click on the link button and follow those directions. Let me know if you need any help! That is so clever and stylish! !